Being more thermally efficient and wasting less energy has become very important, not only on an environmental level, but also economically. Secondary glazing is a well-established method of greatly improving insulation within existing buildings. As the leading specialist in secondary glazing, Selectaglaze has a range of tested products that can reduce the U-value of a building to around 1.8 when coated in low emissivity glass. With the Pilkington Spaica glass in the S25 unit, it can be reduced down even further to around 0.8. All units are designed and expertly installed with brush seals, or compression seals for hinged panels, to ensure the tightest fit, dramatically reducing air infiltration to help eliminate uncomfortable drafts. Built at the start of the 19th Century, a striking Grade II Listed entrance lodge located in Beaconsfield, Buckinghamshire, has morphed into a comfortable living space with the assistance of Selectaglaze secondary glazing. All of the original leaded light windows offered poor insulation and were unable to retain heat efficiently. To improve the insulation, a bespoke and sympathetic solution was required which would not detract from the historic features, so the Estate Manager contacted Selectaglaze, the UK’s leading designer of secondary glazing, to provide a solution for the thermal inefficiencies. Selectaglaze installed six units from its Series 10 range and one Series 45 single side hung casement. Both ranges are slimline solutions ideal for heritage projects, as they introduce minimal sightlines and are designed to be as unobtrusive as possible. 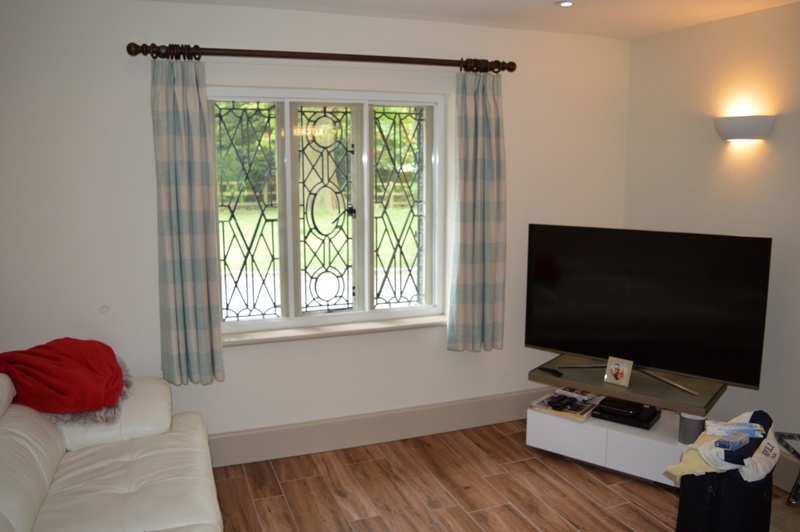 This, along with high performance seals, helped to virtually eliminate unwanted draughts and provide a more comfortable living space for the tenants. The inclusion of a low emissivity hard coating on the laminate glass reduces the U-value of the window combination to between 1.7 to 1.9 W/m2K. 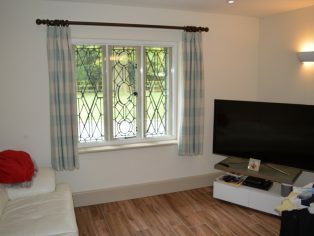 The new tenants of the lodge are pleased with the general look of the secondary glazing, the heat retention in the property and also remarked that they generally use less energy, which has led to lower bills. Established in 1966 and a Royal Warrant holder since 2004, Selectaglaze has vast experience in working with all types of buildings throughout the UK.